Working outdoors exposes you to a range of different hazards that you don't find inside, including dirt. 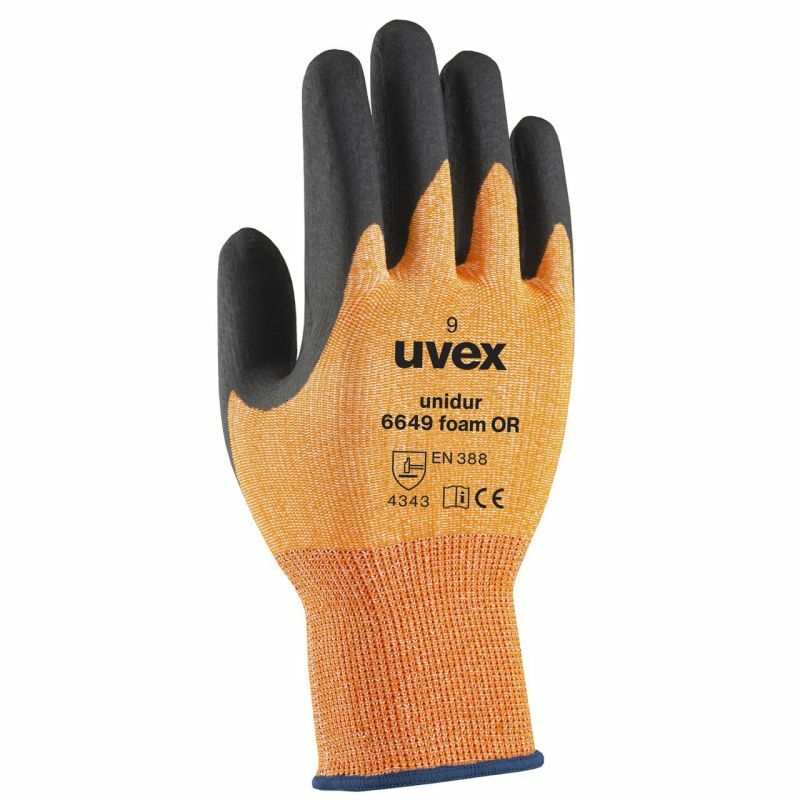 The Uvex Unidur 6649 Orange Foam Cut Resistant Gloves feature a nitrile foam coating on the palms and fingertips to protect against the infiltration of dirt. This helps ensure your hands remain clean and comfortable during use, meaning you don't have to waste time washing your hands in between tasks. 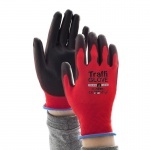 The product code for these gloves is 60966. The Uvex Unidur Gloves are lightweight in design so you retain the tactile sensitivity you're used to. 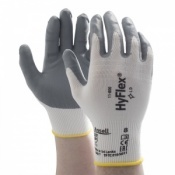 This makes the hand protection exceptionally suited to fine assembly or automotive work where high levels of tactility and cut protection are required. Available in five different sizes, the Uvex 6649 Orange Foam Gloves provide you with a personalised fit. 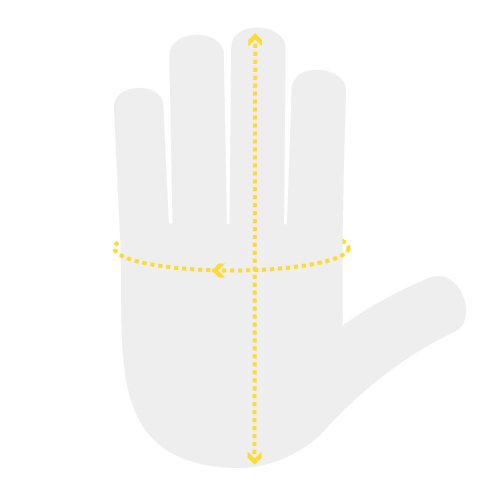 To find out which size you require, simply measure the circumference of your hand around the knuckles (excluding the thumb) with your hand open and your fingers together, then the length of your hand from the tip of your middle finger to your wrist. Next, consult the table below.